Twenty-two-year-old Nishal Sankat will return to Trinidad as part of a plea deal after he was charged with attempting to steal a vacant passenger airplane off the runway of the Orlando Melbourne Airport, Florida on Thursday. 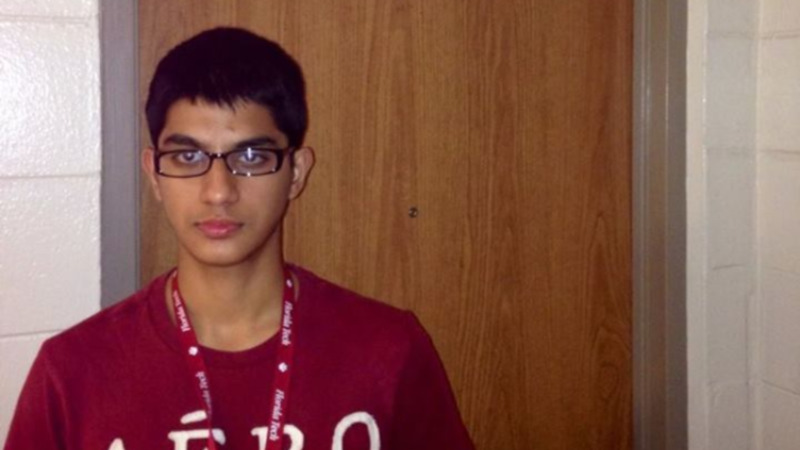 As part of the deal, Sankat will lose his pilot license and VISA, he will be placed on a no-fly list and will no longer be allowed to re-enter the US. The deal was granted after the FBI and police determined that he acted alone and suffered from depression and mental health issues. 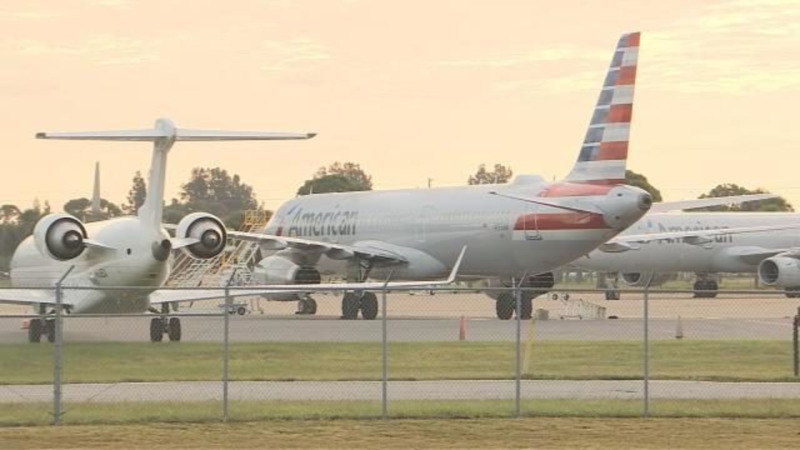 The Trinidadian national reportedly boarded an American Airlines plane in an attempt to take off early on Thursday morning. A technician happened to be in the aircraft and requested to see his badge. Sankat could not present one and the technician made an alarm and with the assistance of another technician, contacted the police and had him removed from the plane. His attorney calls the incident a cry for help. “Certainly he was in a very delicate state of mind mentally. He was under a lot of stress,” said his attorney Greg Eisenmenger. There are some consequences. Sankat is losing his pilot’s license and visa. He’ll be deported back to Trinidad Wednesday. His name will be added to the U.S. No-Fly list. 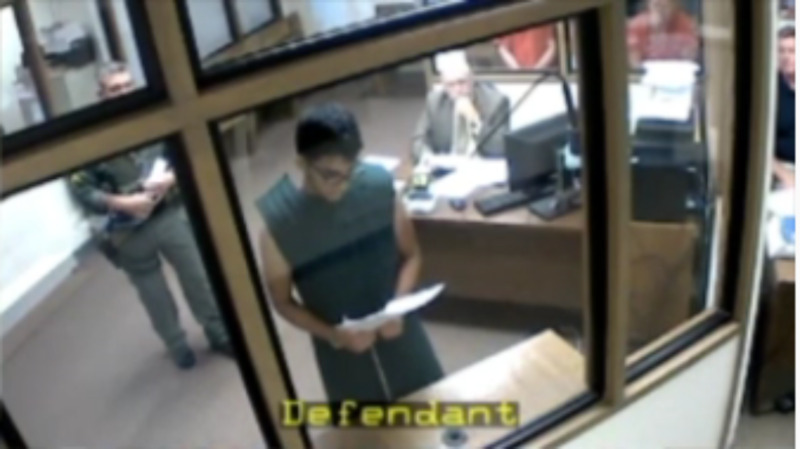 Now that he’s a convicted felon, he’ll never be allowed back in the U.S.
His attorney says for Sankat, it’s worth it to return home and get the help he needs. “As you can imagine, his parents were quite surprised and shocked by the whole proceeding. His whole family's been very supportive of him,” said Eisenmenger.